Sleeping Booty will be performing live on S. White St. as part of Wake Forest's Friday Night on White series. 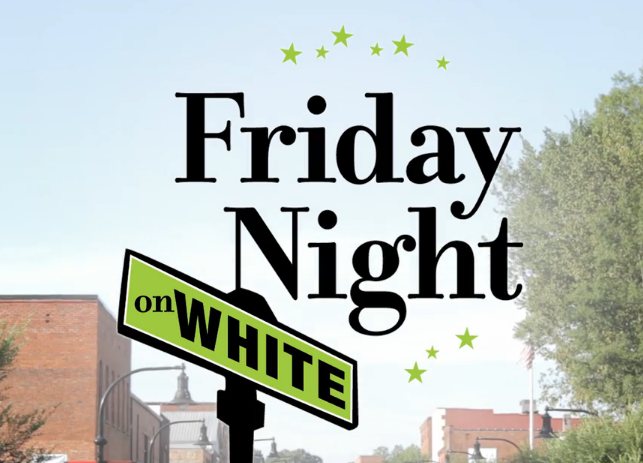 Bring your lawn chairs and blankets and join your friends and neighbors in downtown Wake Forest for another incredible season of Friday Night on White. Friday Night on White is a series of free concerts featuring a variety of premier local bands. In addition, several downtown merchants offer a variety of special discounts, programs and activities. Volunteers are needed to perform a variety of roles. Come join your friends and family and enjoy the music of some of our area's finest musicians while taking in the great atmosphere of downtown Wake Forest.